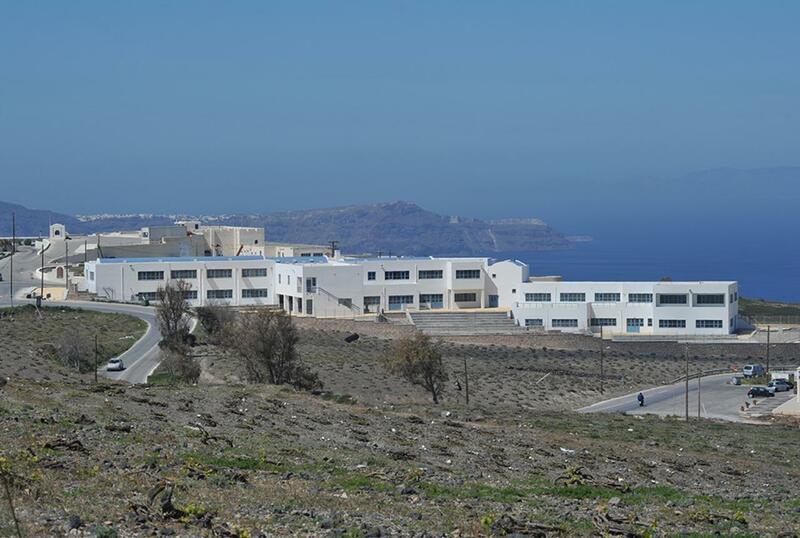 Construction of a Technical School in the island of Thira (Santorini) on a plot of 9.020m2. 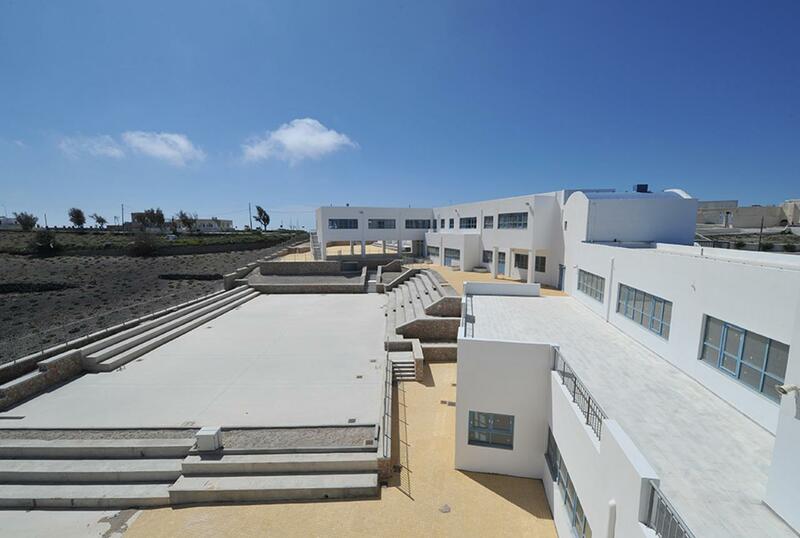 The buildings' complex is composed of four groups containing 21 teaching rooms, 9 laboratories, offices, a library, a multi-purpose hall for 400 people and auxiliary spaces. 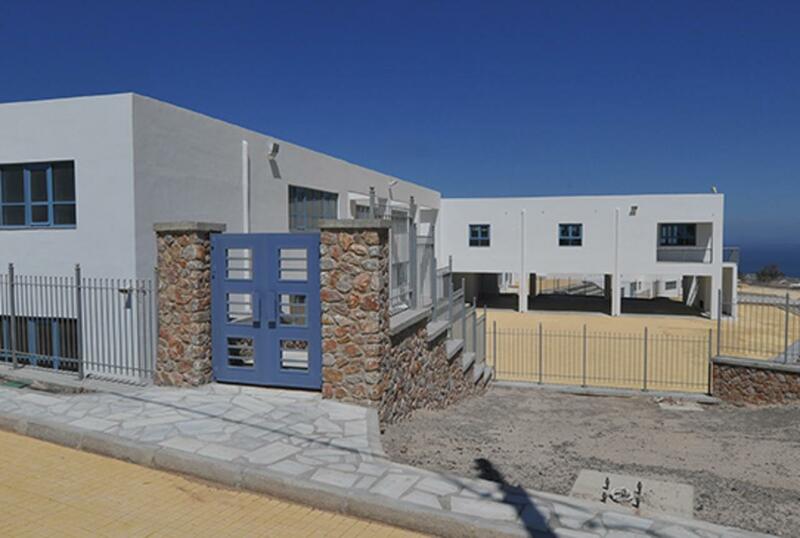 The total surface of the building is 4.638m2.